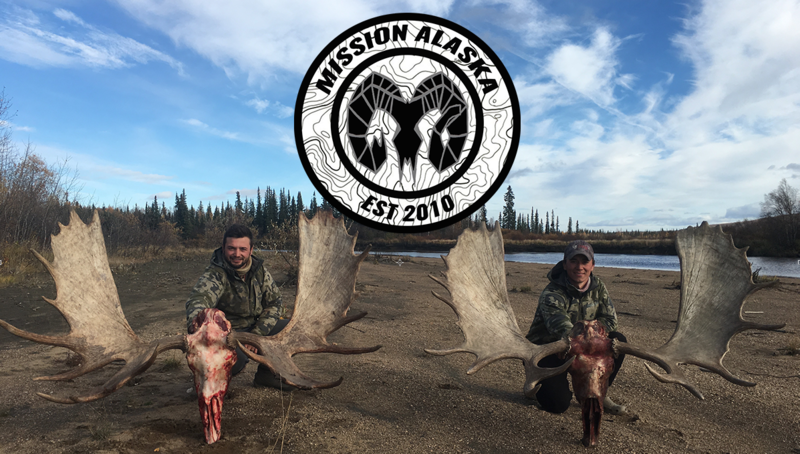 Mission Alaska is not just a blog about the outdoors and my conquest to sojourn the Alaskan wilderness. This blog will also pre-log my past adventures and experiences in different places across the world in which I have experienced different cultures while hunting. 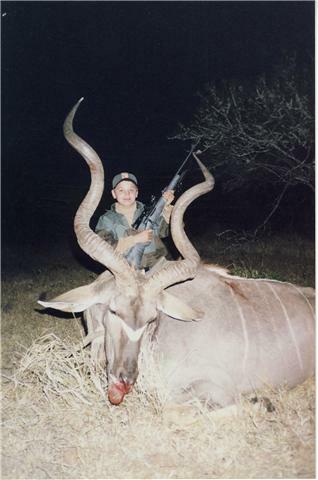 I had an awesome opportunity to experience an African dream hunt at the age of 12, for several years I saved up my birthday and christmas requests in order for my father to come good on his safari promise. He kept his end of the bargin and for my 7th grade summer I would spend a month in South Africa hunting 11 plains game african Animals. Very spoiled indeed, I did not argue with my fortune of being able to go on an unforgettable life changing adventure. Many men dream of going on hunts to the dark continent, I am very lucky to visit such an amazing place at such a young age. Over time, sprinkled throughout this blog you will find old school pictures of myself from childhood till now. Each picture represents the memories of the outdoors I have lived which have formed my traditions, shaped my culture, and made me who I am. This post look back at my life, retrospectively gives the reader a sense of exactly who I am and what I have become through my passion in the wild. The outdoors is who I am, this blog helps to explain my method of madness. Thanks Coyote Hunter! The rush was as always…..EXHILARATING!!! I hurd you killed every animal in Africa. Good for you!!!! Not problem. Share away my friend. Is there anything I can do it return?